We have this offer for all customers wanting to book end of tenancy cleaning or Professional Cleaning services as well as deep cleaning. 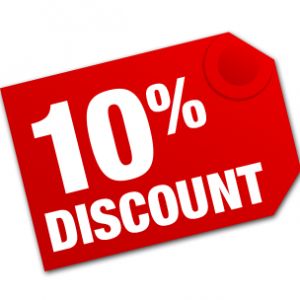 Get 10% discount when you book book any of our end of tenancy cleaning or deep cleaning as well as After Builders cleaning. Call us anytime and book the service between 13th to 18th of any Month and get 10% discount on the job you book. This entry was posted in News and Offers and tagged cleaning discount, tenancy cleaning offer. Bookmark the permalink.